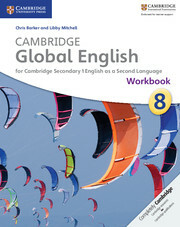 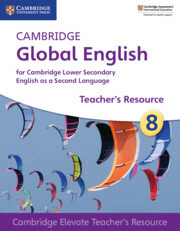 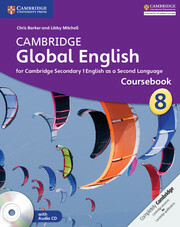 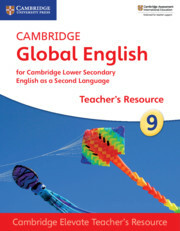 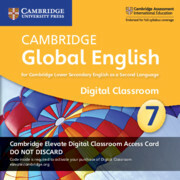 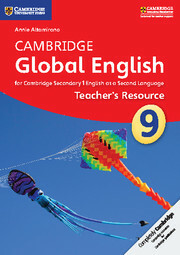 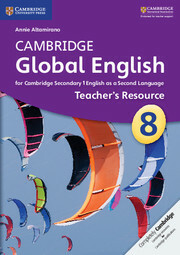 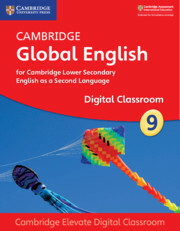 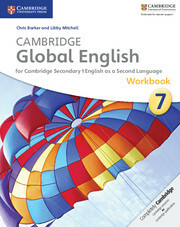 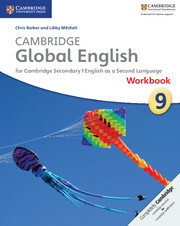 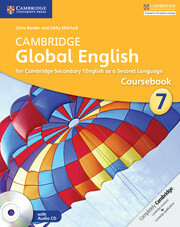 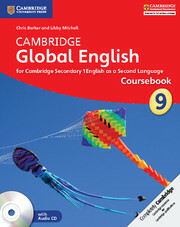 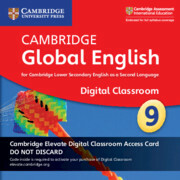 Coursebook 9 is organised into eighteen thematic units based on the Cambridge International Examinations Scheme of Work for Stage 9. 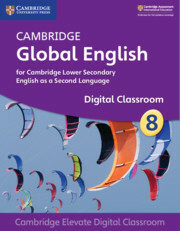 It lays the foundation for learners who may choose to go on to the Cambridge IGCSE ESL qualification. 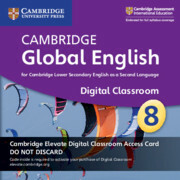 The topics and situations have been selected to reflect international diversity and encourage learning about different ways of life through the medium of English. 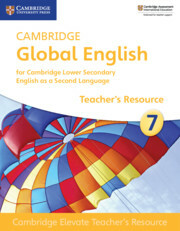 It presents realistic listening, speaking, reading and writing tasks, as well as end-of-unit projects similar to those students might encounter in first-language English context. 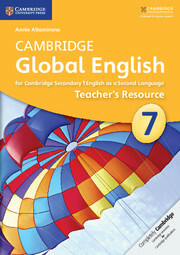 After every other unit, there is a literature spread featuring authentic prose and poetry from a variety of sources. 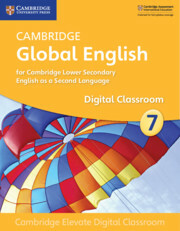 CEFR Level: B1.